Ohio. Columbus was a great, diverse, friendly city full of opportunity and vitality. As luck would have it, that same career brought him back to Columbus. Shortly thereafter he met Amy. She is a graduate of the University of Minnesota with a Bachelor’s degree in Business Management and has also earned an MBA from The Ohio State University. They currently live in Westerville with their young son and daughter who are full of energy! With any free time, Craig enjoys a round of golf or cheering on the Buckeyes while Amy likes to spend her time with friends or decorating their home (and also cheering for the Buckeyes)! They pride themselves on their professionalism, work ethic, and honesty. Going through a home buying or selling process can be a stressful time in your life, and they will partner with you to guide you each step of the way by truly listening and understanding your needs. 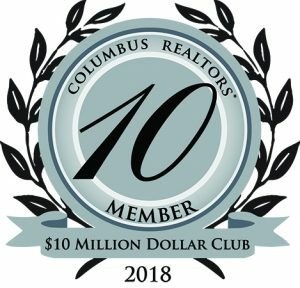 For Buyers: Whether this is your 10th home or your very 1st, they will be there to walk you through the process while being your advocate to help purchase a new home perfect for you! 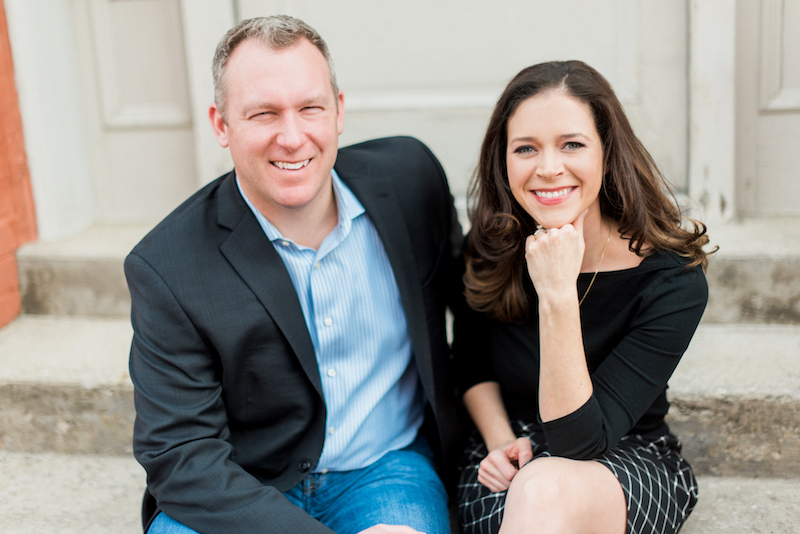 For sellers: Craig and Amy will conduct a thorough market analysis that will identify your maximum selling price while providing guidance on preparing your home to sell quickly! Amy is a certified staging specialist and will also work with you to ensure your home is picture perfect! Recent results: In 2018, their listings averaged just 6 days on market compared to the MLS average of 31. Also, their average sale price/list price ratio is 100.5% vs MLS at 97.4%.